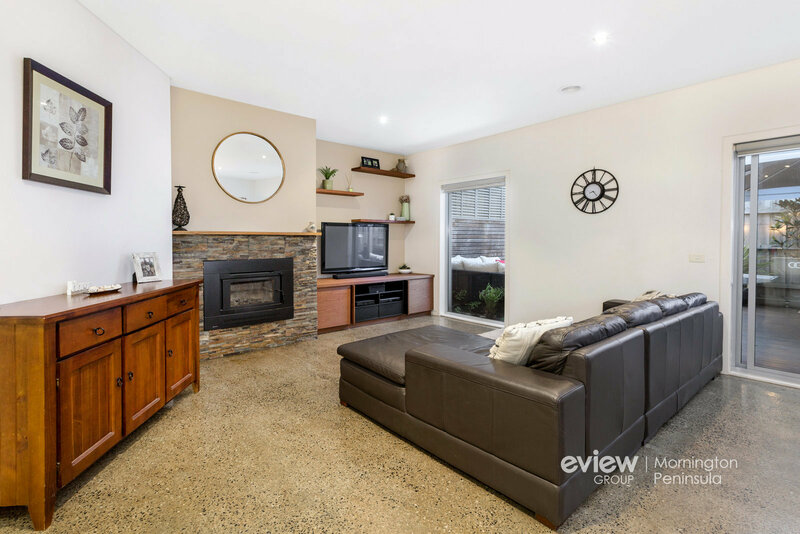 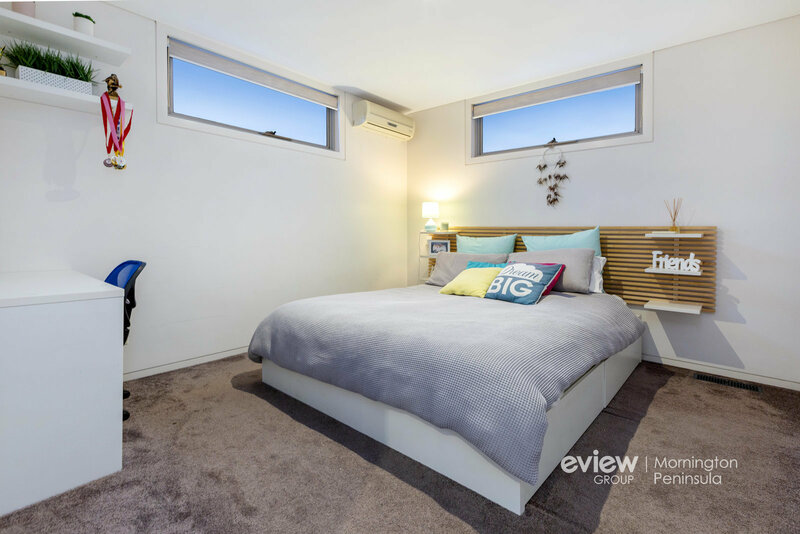 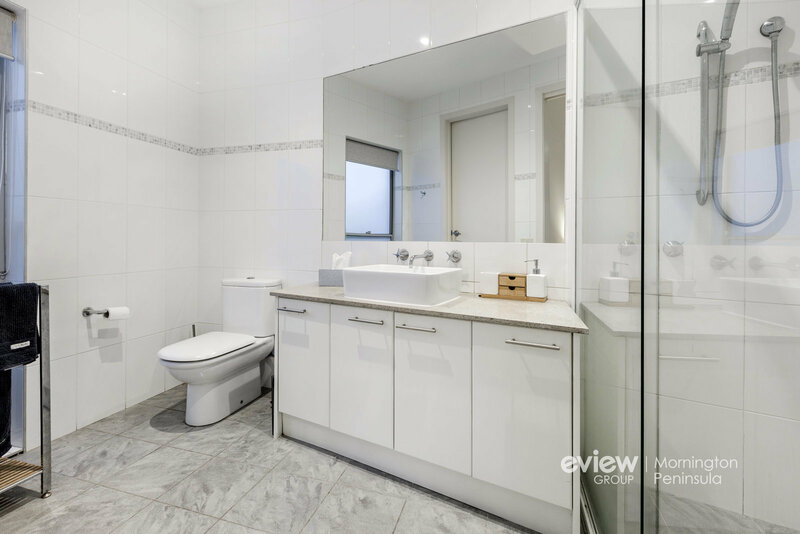 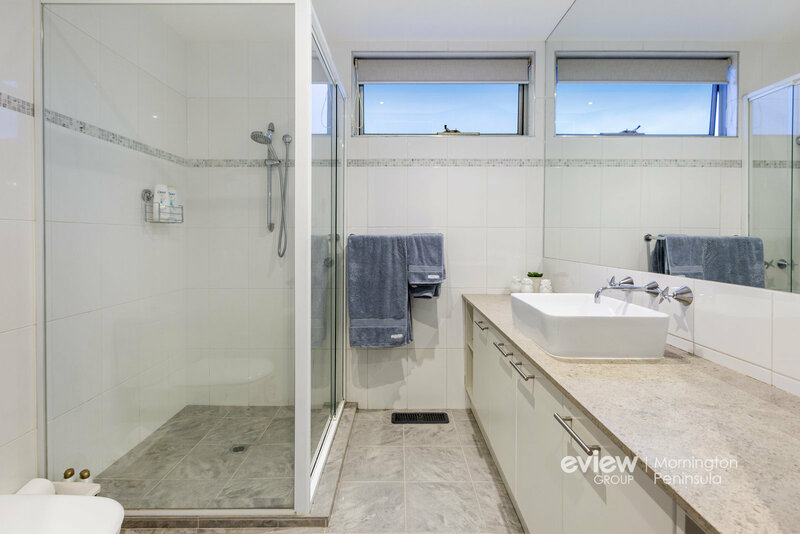 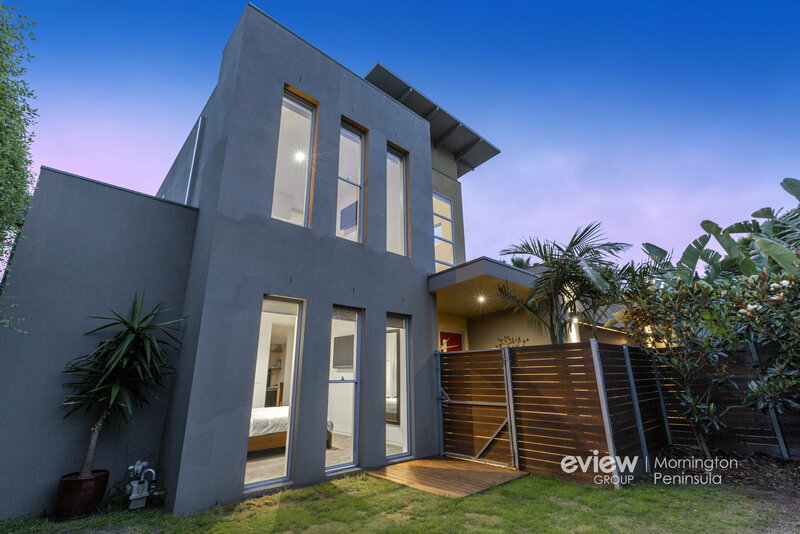 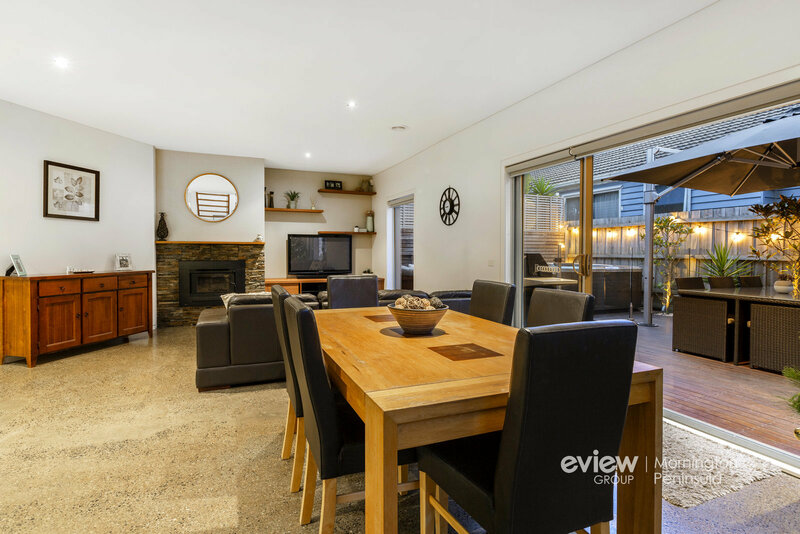 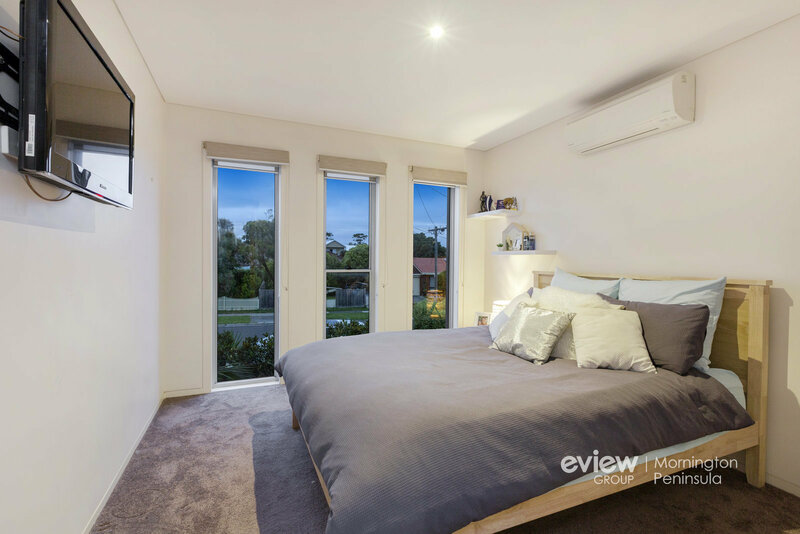 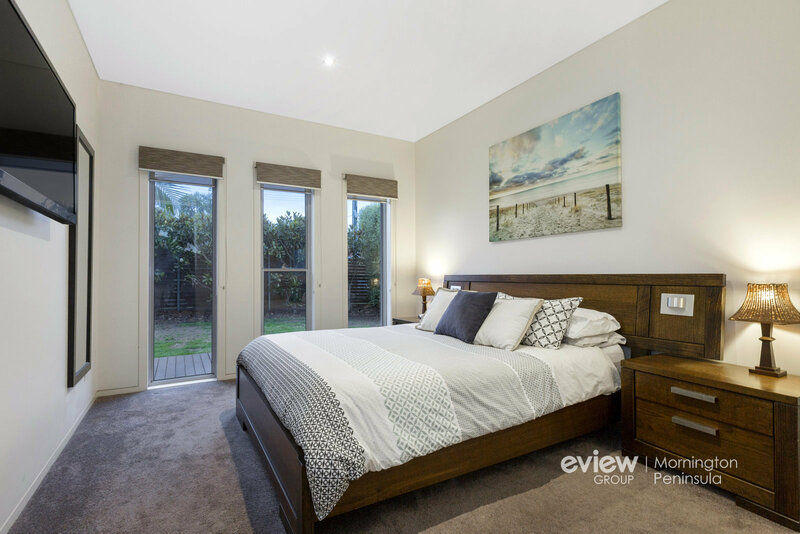 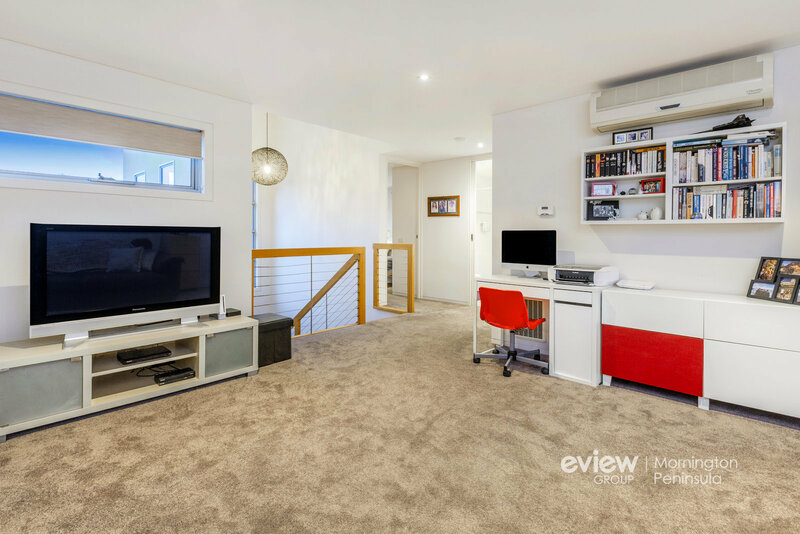 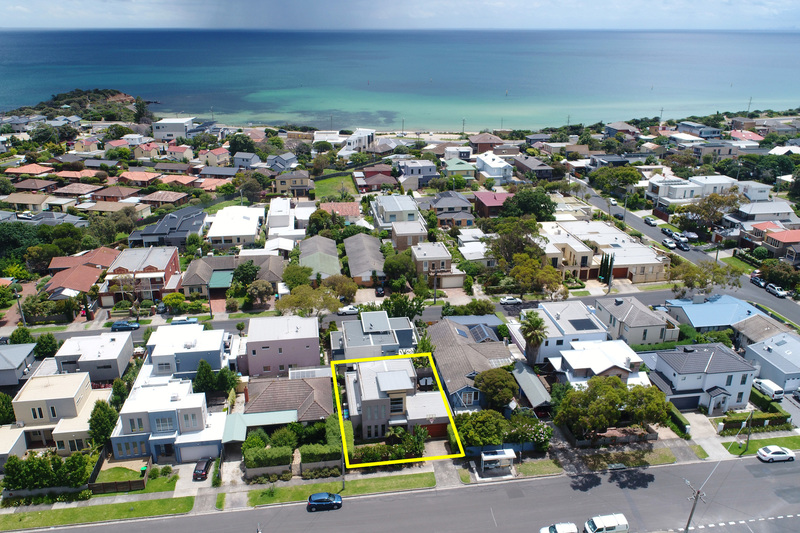 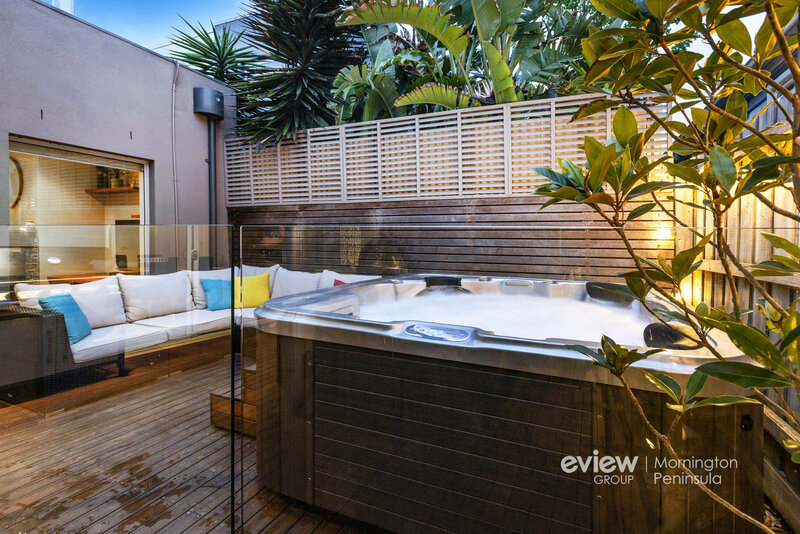 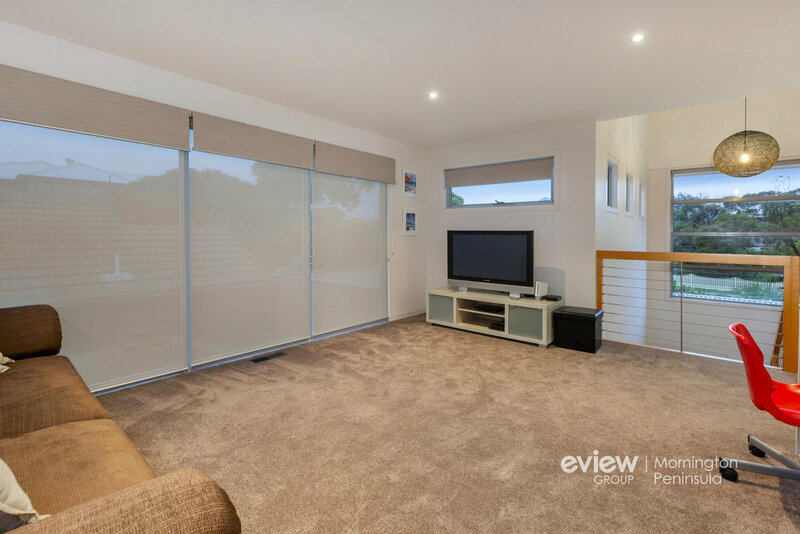 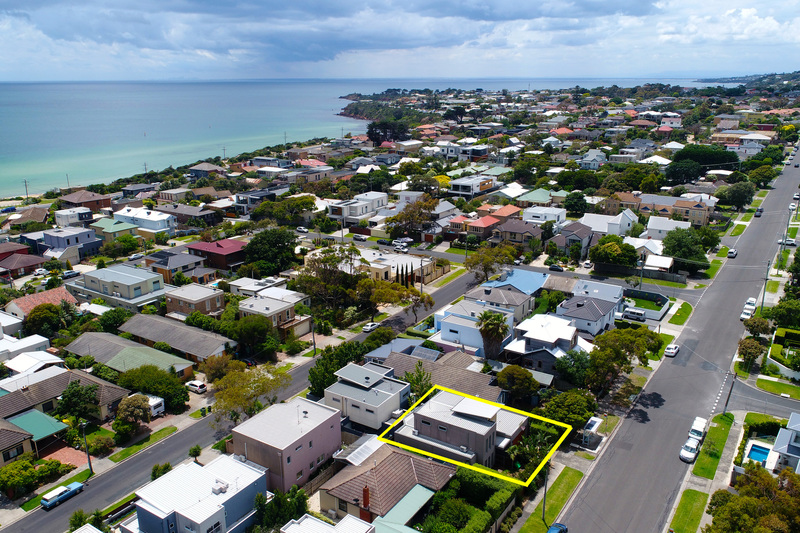 An award-winning townhouse of outstanding quality just 350 metres to the beach, this breathtaking three-bedroom Graham Jones home brings glamorous urban chic to seaside Mornington, offering exceptional living for both permanent homemakers and weekenders. 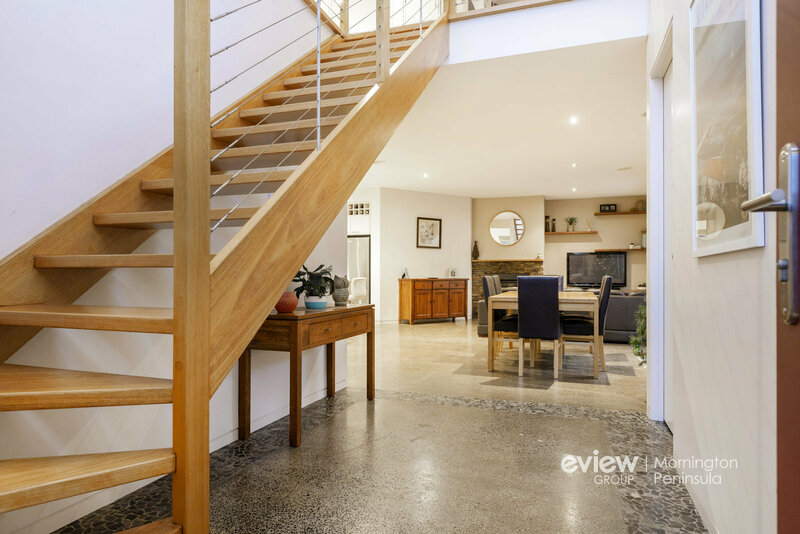 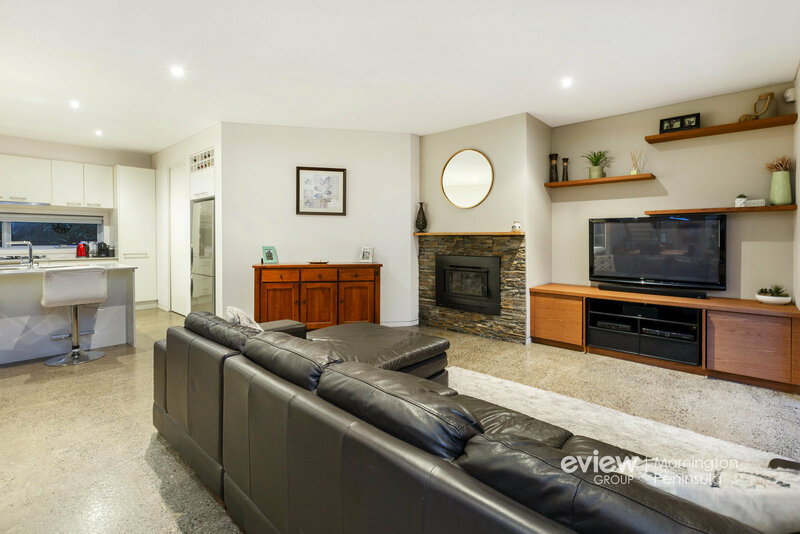 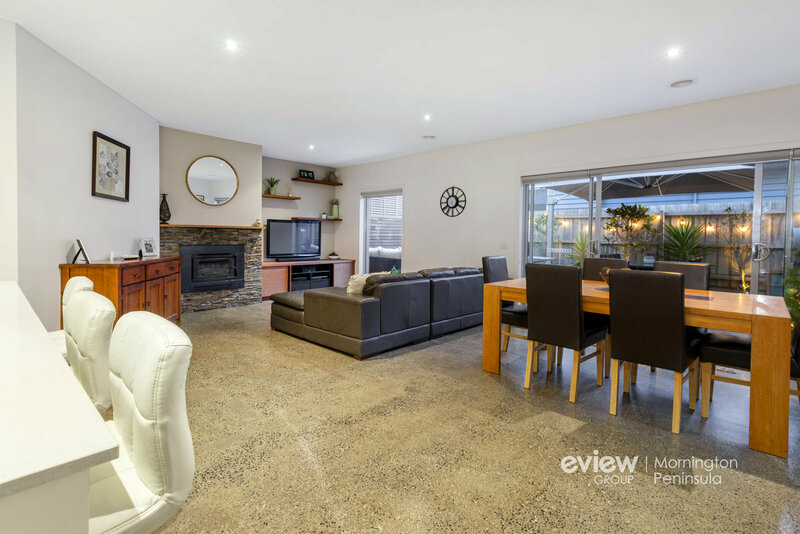 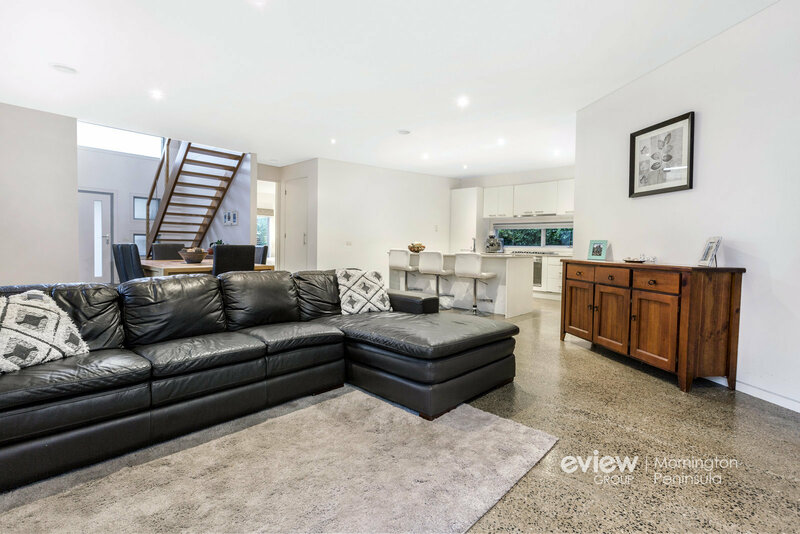 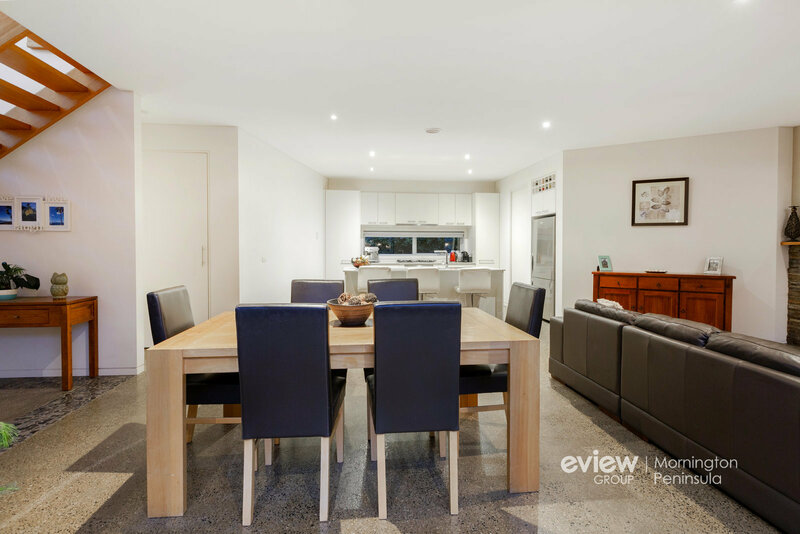 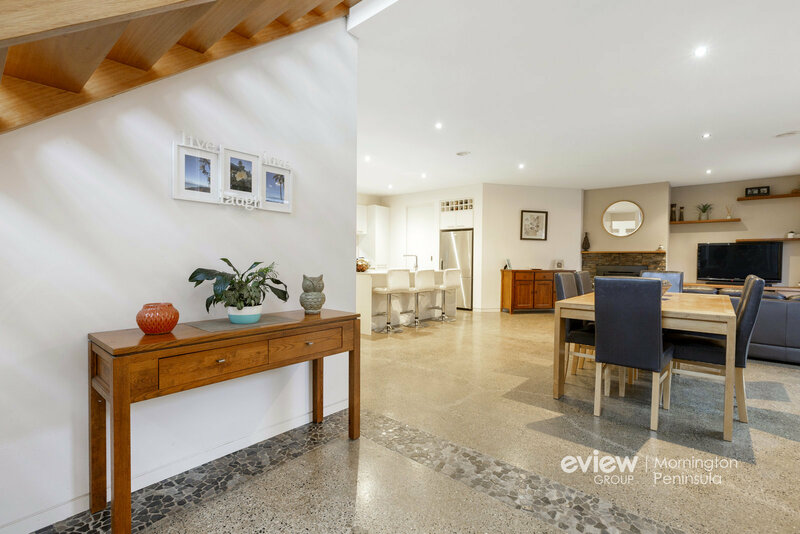 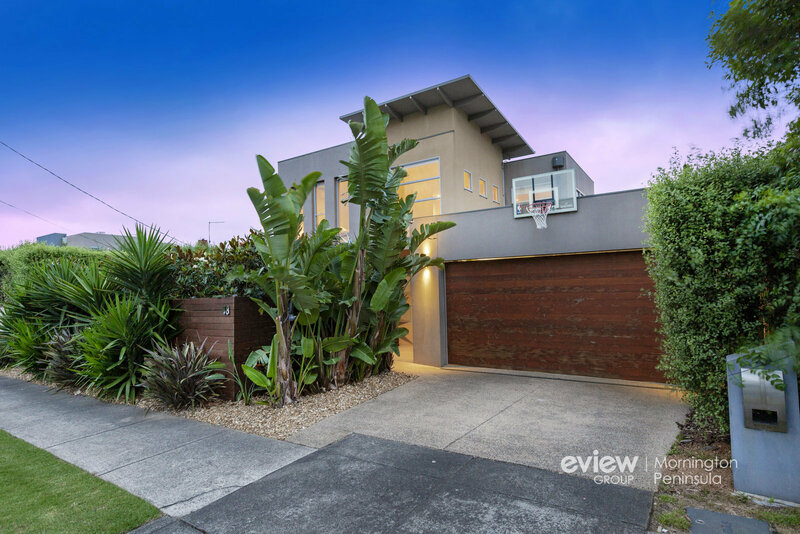 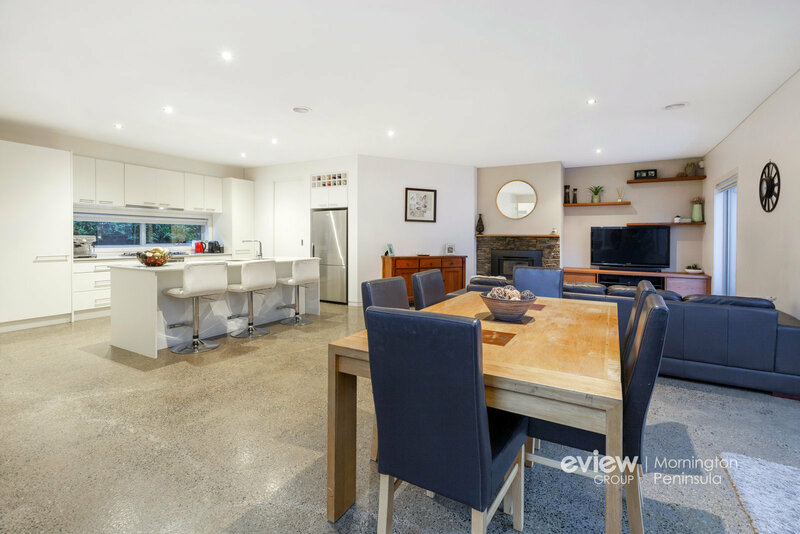 Owner-built to impeccable standards over two exquisite levels, the home instantly impresses opening to a soaring two-storey void, while polished concrete floors, high ceilings and tall sliding doors to a central alfresco deck set a tone of luxury. 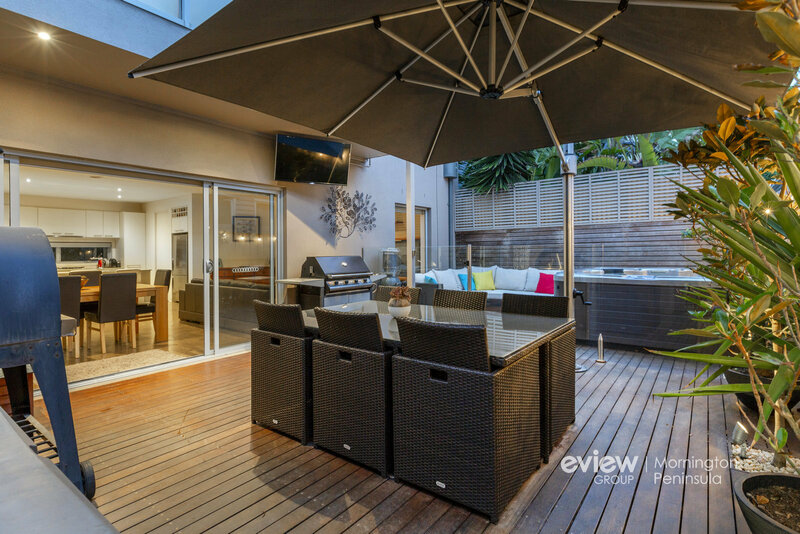 No more than a leisurely stroll to Fishermans Beach and Lilo Cafe for lazy Sunday brunches, and 15 minutes' walk to Main Street's restaurants, taverns and boutiques, the residence offers two spacious living areas and a contemporary kitchen with stone island and Bosch/Smeg stainless-steel appliances. 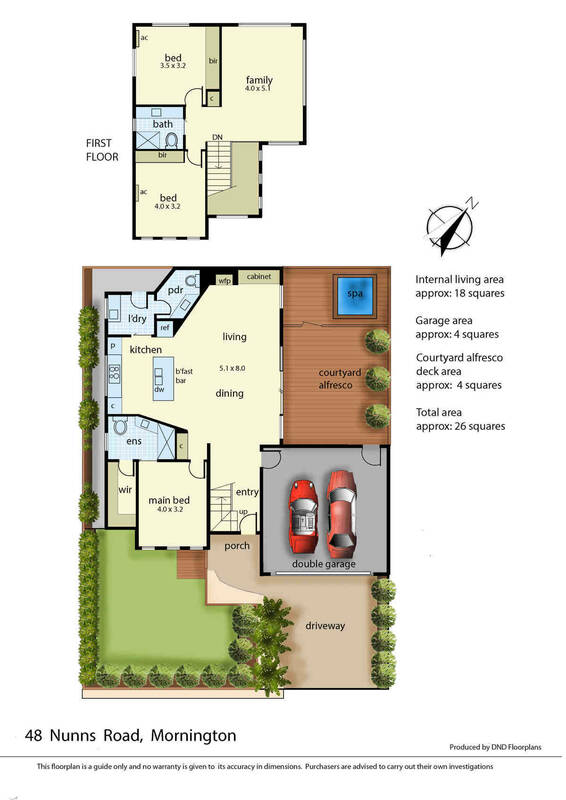 Ducted heating on both levels, three split-system units, an enclosed fireplace, master ensuite, second bathroom in the junior wing upstairs and a guest powder room are among the list of creature comforts, while a private garden courtyard and separate barbecue deck will delight those who like to entertain friends. 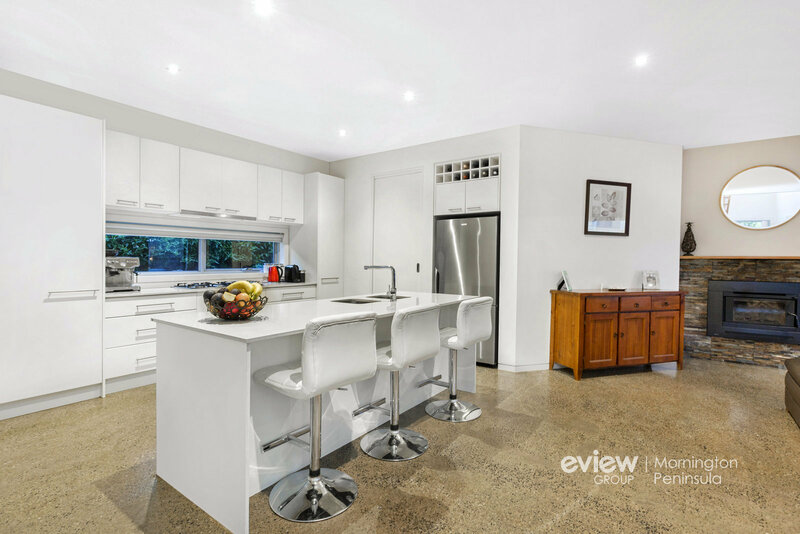 Just 800 metres to the Wilsons Road takeaways and a short drive to major shopping, golf courses, wineries and Martha Cove marina, this elegant offering includes a double remote-controlled garage with internal access and is set behind tall fencing and tropical landscaping reminiscent of an exclusive villa. 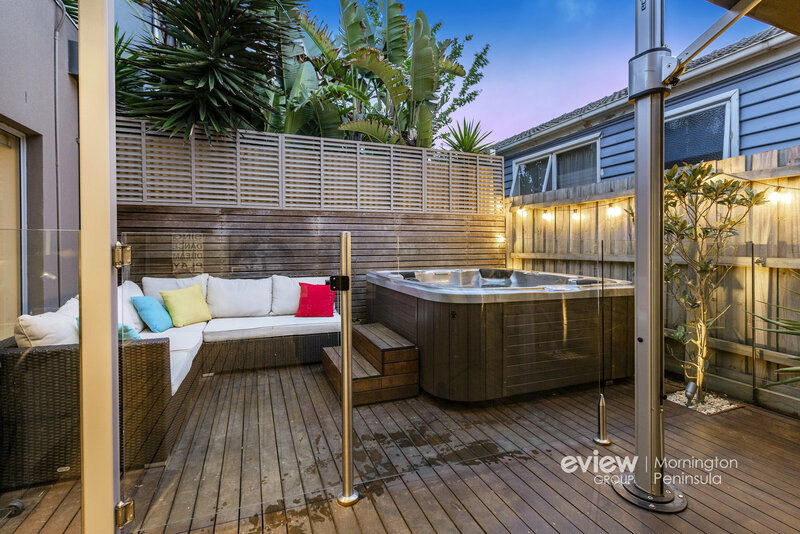 NOTE: Outdoor spa and spa safety barrier pictured not included.